Guangzhou Seecem Electronics Co.,Ltd established in 1998,is a high-tech enterprise specialized in commercial display and CCTV Monitor.The company can customize commercial displays of 15-42inches LED TV smart according to customer need/OEM.The company has established a nationwide network of sales and efficient after-sales service system in china. 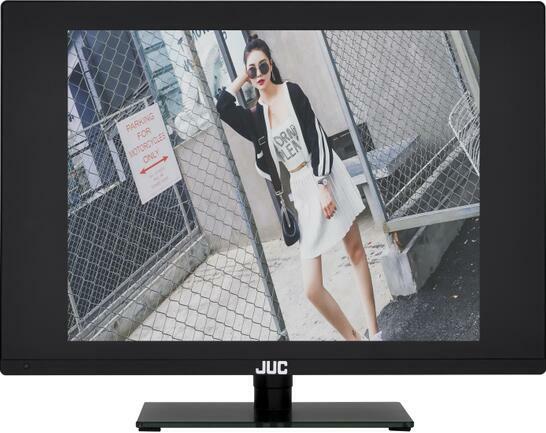 As one of the leading providers of commercial display device,our product are divided into several series:Medical LCD Monitor with SDI,CCTV LCD Monitor,Industrial LCD Monitor,LCD Advertising display,Touchscreen ad display,Touch All-in-one PC,Network LCD Advertising display, and so on. Our products have been widely used in a variety of areas such as security monitoring,stock exchanges,Traffic control centers,airports,media centers,military systems,Public space,shopping areas,banks,schools,hospitals,bus,subway,hotel,building etc.Providing cost-effective products and customer-oriented services.LCD products have been exported to Indonesia,Germany,Southeast Asia,Russia,the united States, Italy, Israel, Australia, Africa, the Middle East and other regions.